Have you ever experienced a vehicle write off and been told it is worth less than the replacement cost of buying a new equivalent model? Next up, you’re left making up the difference yourself. Vehicles depreciate in market value starting when they’re driven off the lot.  Did you know Western Financial Group’s insurance experts offer a solution through today’s go-to comprehensive vehicle replacement cost coverages? New or used — you’ll be protected with Optiom Prime. Your coverage even contributes toward loan/lease obligations in the event your vehicle is written off. Your vehicle replacement cost insurance pays the difference between the market value of your vehicle — at the time of loss — and the manufacturer’s suggested retail price (MSRP) of a new, equivalent model replacement. You could be eligible for up to $80,000 over your primary insurer’s policy and up to 84 months (7 years) of price protection. If your vehicle is a total loss and you paid a deductible, the coverage reimburses up to $500. Conversely, as another option, they also pay up to $500 on partial loss deductibles. It’s a little different, yet the advantages are clear. Your policy pays the difference between what your vehicle is worth at the time of the loss and when you started the policy. You could be eligible for up to $60,000 over your primary insurer’s policy and up to 60 months (5 years) of price protection if your vehicle is up to 5 years old. On vehicles between 5 and 10 years old, you can get 3 years of coverage. If your vehicle is a total loss and you paid a deductible, the vehicle replacement cost insurance reimburses up to $500. As another option, they also pay up to $500 on partial loss deductibles. If your new vehicle is involved in a partial loss and damages are repairable — covered by your primary auto insurers — optional coverages are available for new Original Equipment Manufacturer (OEM) genuine replacement parts. Vehicle appreciation benefit is unique to used vehicles at 5 per cent added per year. For example, if you’re eligible for 5 years of coverage — and your loss occurs in the fifth year — you receive an additional 25 per cent on top of agreed value toward replacing your used vehicle. The key fob reimbursement benefit (up to $500) can be added on both new and used vehicles. Darren Sinclair, Western’s regional director for northern British Columbia, said teams in Fort St. John branches, as well as Smithers and Terrace are vehicle replacement cost coverage experts. The teams are educating customers on the product, showing the care that is necessary for clients to build trust and then letting the customer make an informed decision. Kari Sharpe, branch manager for Western’s Fort St. John brokerages, said some of her team has purchased vehicle replacement cost coverage and have experienced the benefits first hand. “(Customers) enjoy hearing that somebody in the branch has used it and they know it’s going to work alright,” she said, adding she would never insure another vehicle without these coverages. Lauren Hiltner — branch manager of Western’s Brandon, Souris, Gilbert Plains and Roblin offices — said she is proud of her teams and that they’re ready to assist customers further protect their vehicles. Vehicle replacement cost coverage is available for purchase throughout Western’s brokerage network. For more information, contact your local Western insurance expert.